Location and coordinates are for the approximate centre of Ugford within this administrative area. Geographic features and populated places may cross administrative borders. 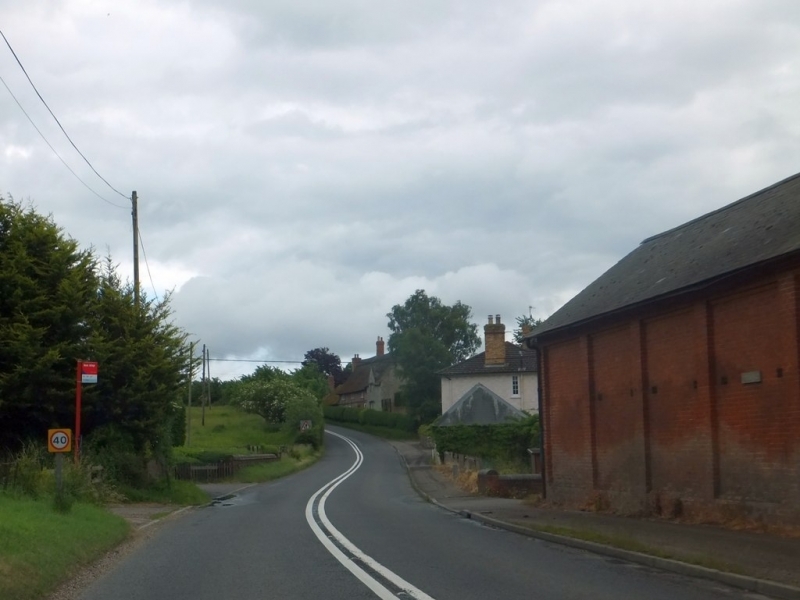 A village in Cadworth hundred, in the county of Wiltshire.